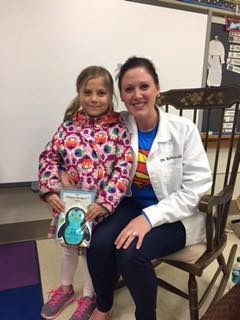 Thank you to the Hudson School PTO for having Dr. Ault as a community superhero reader this past Friday. The Snuggle Up and Read event was awesome! We even ran into some of our cutest patients! Chiropractic and Injury Prevention: How Well Does it Work?